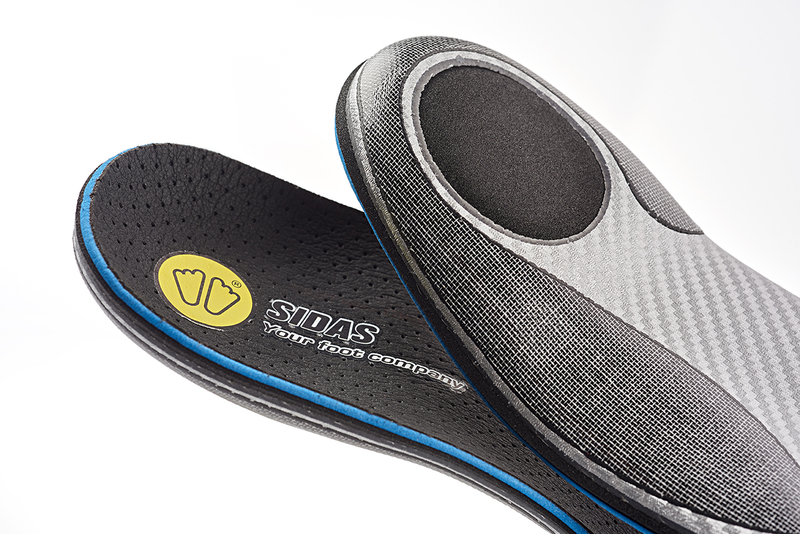 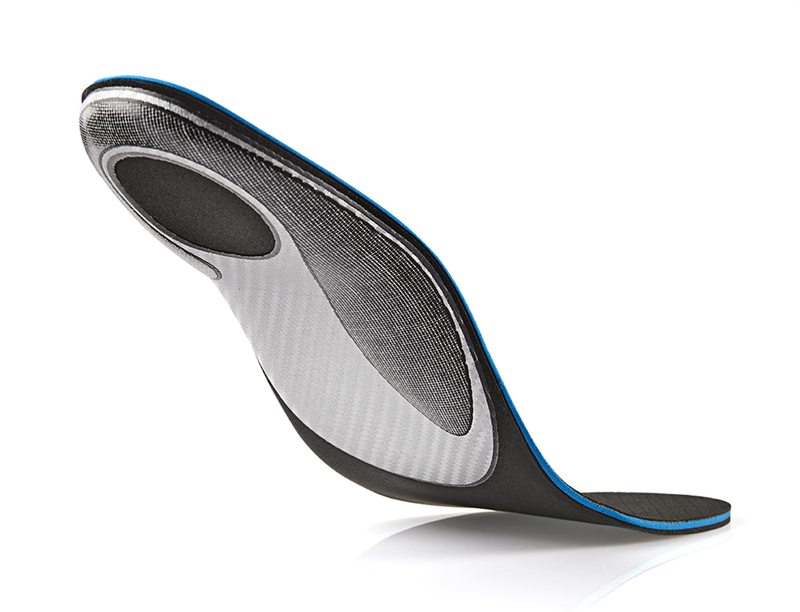 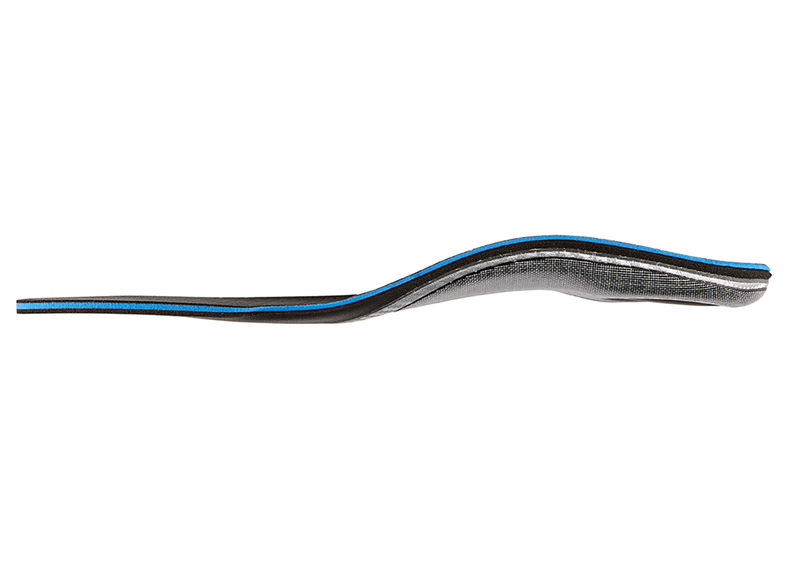 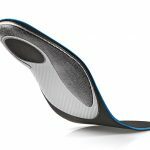 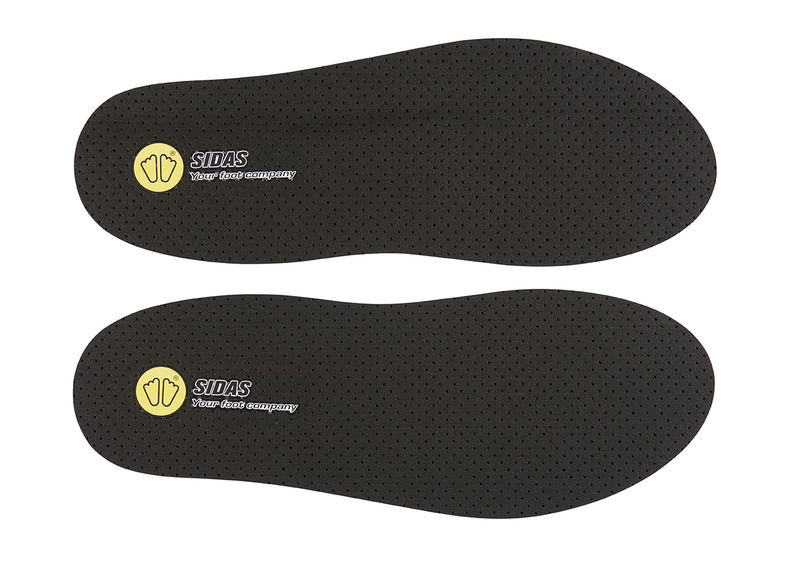 The Custom XC Classic insole is designed to provide end users with unparalleled comfort and control. 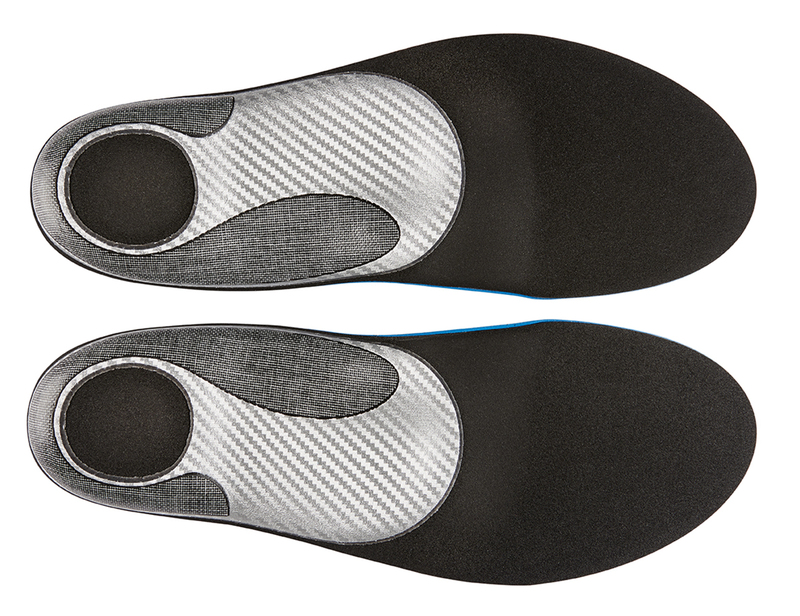 The AMF top layer provides a premium feel and also makes footwear easier to put it on. 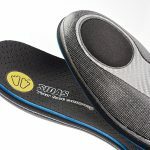 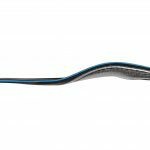 A new Jogtene light foam mid layer provides boost through all phases of movement and the EVA base can with stand all bending stresses. 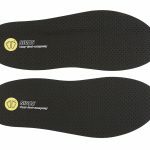 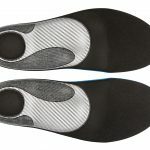 This product is a great multi-purpose insole, which can be used in winter sports footwear, day to day shoes, ice-skates, and cycle shoes etc.